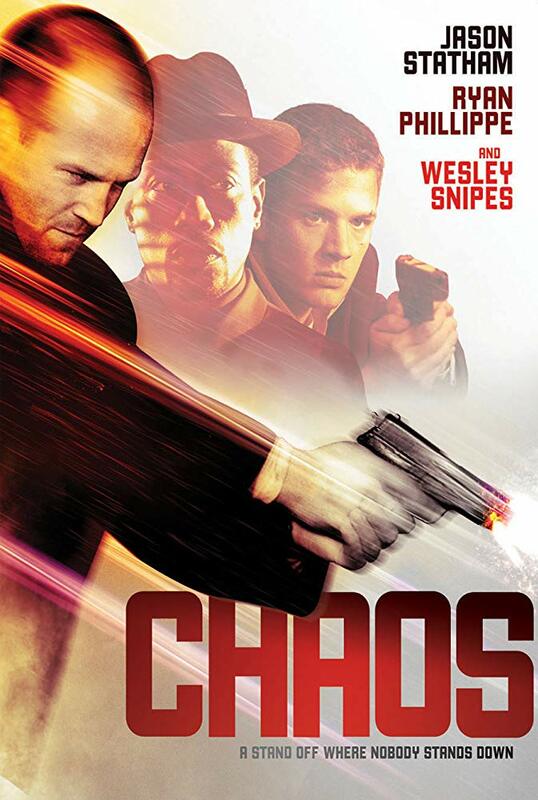 Jason Statham is brought back to the police force to chase Wesley Snipes who stages a spectacular bank robbery. Paired with Ryan Phillipe things begin to get weird as they are forced to look for a pattern in the chaos that Snipes is causing. This is a better than you think is should be action thriller. Don't let the by the numbers opening and early moments put you off. Once this gets going its a really good little thriller because it doesn't behave in the ways you expect it too. Indeed there are a couple of twists that really surprised me. And of course the action scenes are very well done. I liked it a great deal.